Pullbox Games: Boss Monster Goes VR! Brotherwise and AltspaceVR will demonstrate Boss Monster VR at booth #2343 during GenCon. Interested gamers are encouraged to stop by at any time. Brotherwise Games, LLC, is an independent tabletop game developer started by brothers Chris and Johnny O’Neal, and driven by their love of board games, video games and all things geeky. 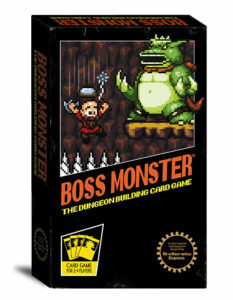 Boss Monster, created in 2012 with support from the Kickstarter community, has been a top selling card game ever since, and is now being produced in five languages and enjoyed worldwide. 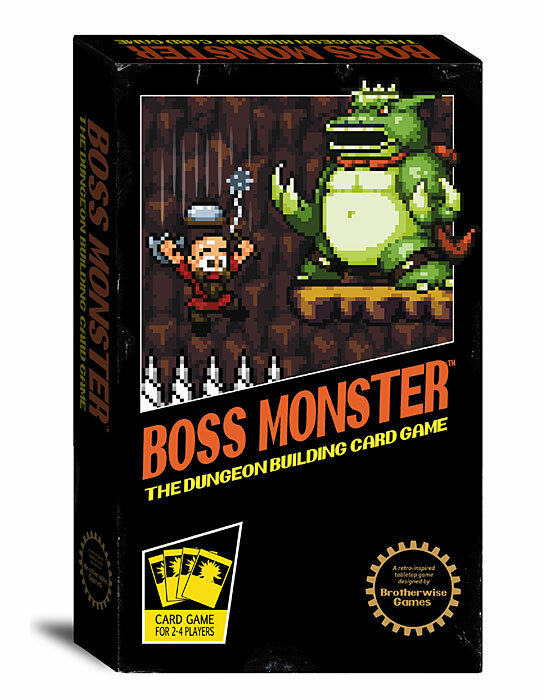 Boss Monster is available at game shops and retailers across North America. AltspaceVR is a virtual reality software company building a new communication platform. It is now used by people in over 50 countries to share a variety of experiences and interact in the most natural and fulfilling way possible online. Founded in 2013, investors include Tencent, Dolby Family Ventures, Raine Ventures, Lux Capital, Western Technology Investments, Maven Ventures, Promus Ventures, Streamlined Ventures, Rothenberg Ventures, Comcast Ventures, Formation 8, GV (formerly Google Ventures), Foundation Capital, SV Angel, Haystack Fund, and Startcaps.